Make the investment worth it. 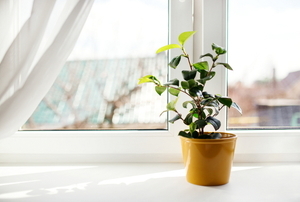 Garden windows are a great feature for the urban gardening enthusiast. But how can you get the best price for one? Sometimes when you need a new window, your budget is exhausted. 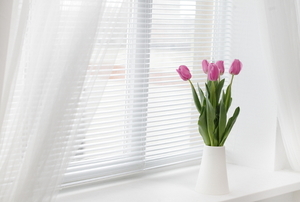 You can get some good window deals if you know what to look for.